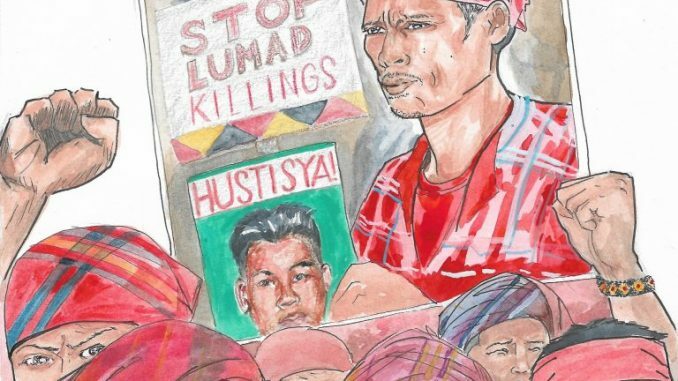 The latest call for changes in the Philippine Constitution or Charter is the latest among the many attempts, in more than a decade since the 1990s, seeking to remove the Charter’s nationalist and other progressive economic provisions. Widepsread protests and outright resistance from various sectors however deterred legislators from pursuing the changes. 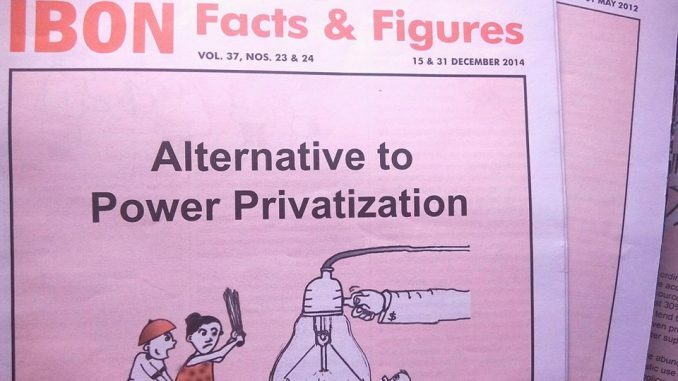 Those who are opposed to the changes fear removing such provisions will undermine Philippine economic sovereignty and obliterate to foreign plunder whatever remaining resources the country has to develop towards achieving national industrialization. 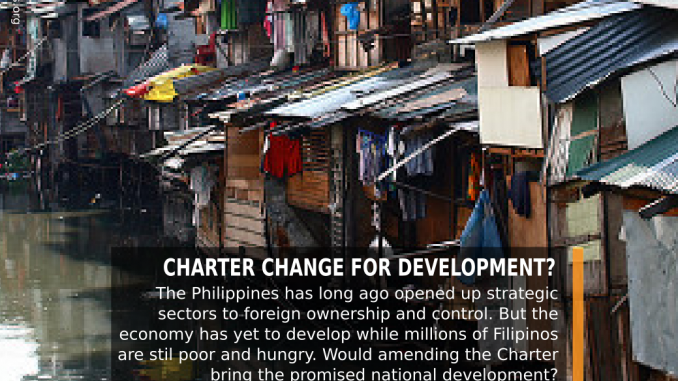 On the other hand, proponents of Charter change (Chacha) insist removing such provisions will increase the flow of foreign direct investment (FDI) and promote national development. The Philippines has long ago opened up strategic sectors to foreign ownership and control including public utilities and infrastructure. But the economy has yet to develop while millions of Filipinos are still poor and hungry. The country has even lagged behind its Asian neighbors where policies on trade and investment are far more restrictive than the Philippines.